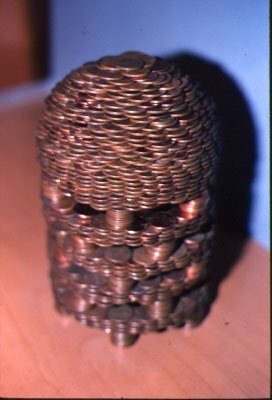 My hobbies may not exactly be common for someone in my age group, (model railroading, collecting sheet music, militaria, old phonographs, and so on) but I have found a passtime that even I think is unusual; coin stacking. It is kindof impressive though. Hey, I have the records to prove it!